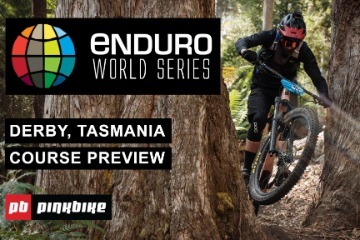 Maes won four of the six stages, with only Kevin Miquel and Jesse Melamed (Rocky Mountain/Race Face Enduro Team) able to rob him of a clean sweep. 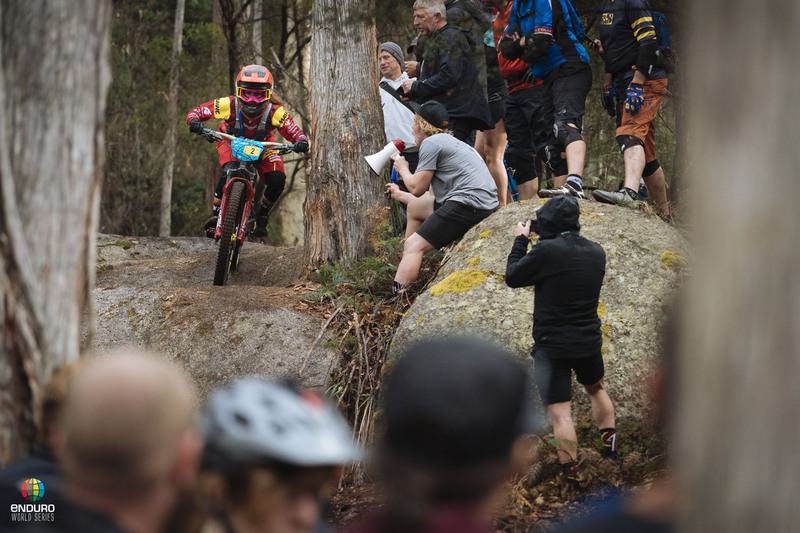 With an 18 second lead heading into the final stage of the race, Maes cruised home to claim a second consecutive race win and cement his series lead. 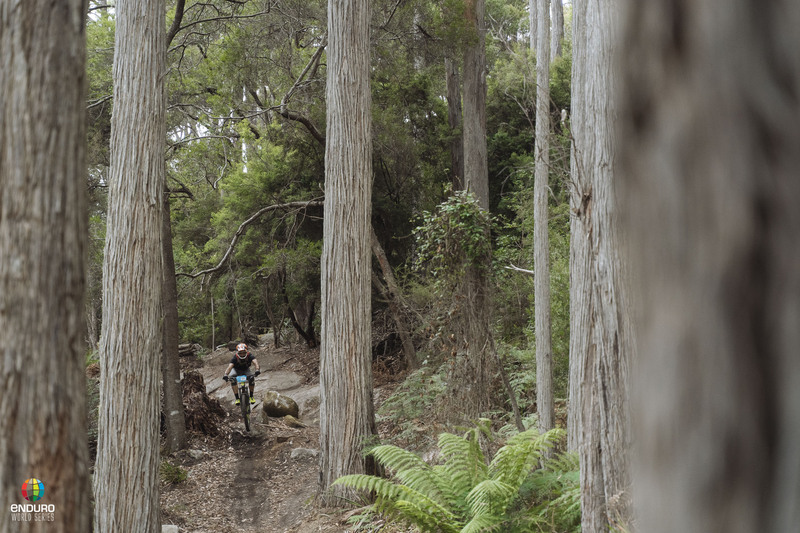 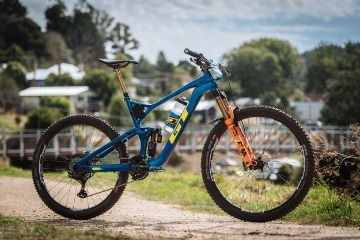 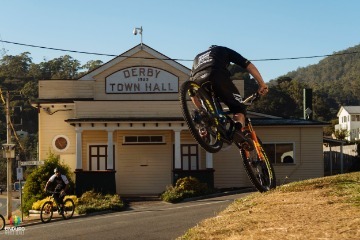 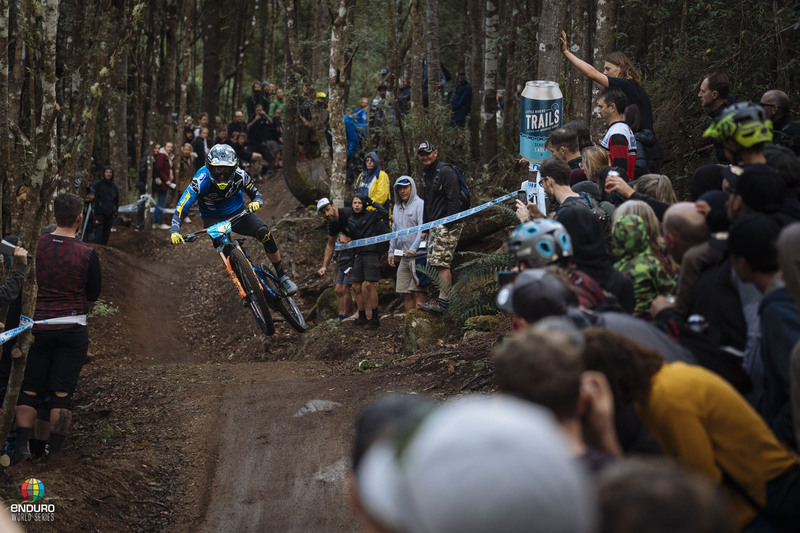 Florian Nicolai (Canyon Factory Racing) bettered his third place finish in Rotorua last weekend by claiming the second step of the podium this time around and Australian Connor Fearon (Kona Factory Team) scored his first EWS podium on home soil in third.